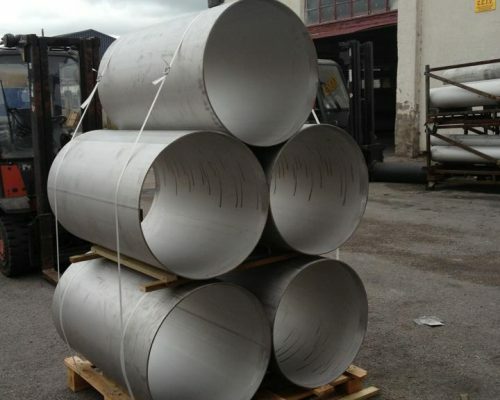 The UK's Premier Stainless Steel Cut to Length Pipe Service. 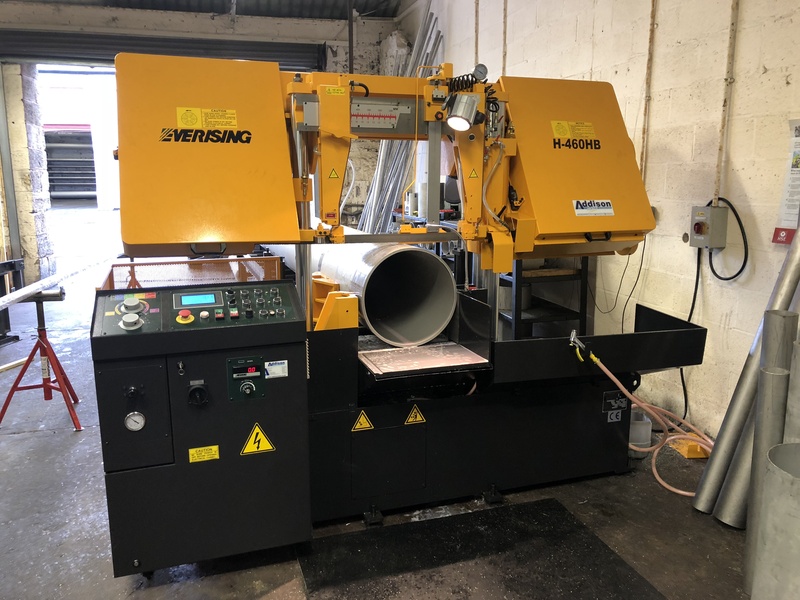 Since 1995 PipeXtra have been committed to providing our customers with Europe’s Premier Stainless Steel Cut to Length Pipe Service, offering 24 hour deliveries in the UK and fast deliveries in to mainland Europe. 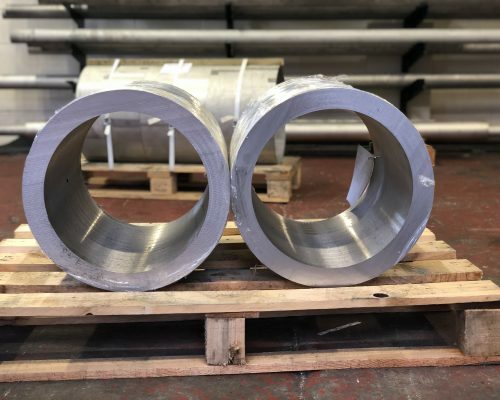 Over the Last 23 Years At PipeXtra we have been committed to providing our customers with Europe’s Premier Stainless Steel Cut to Length Pipe Service. 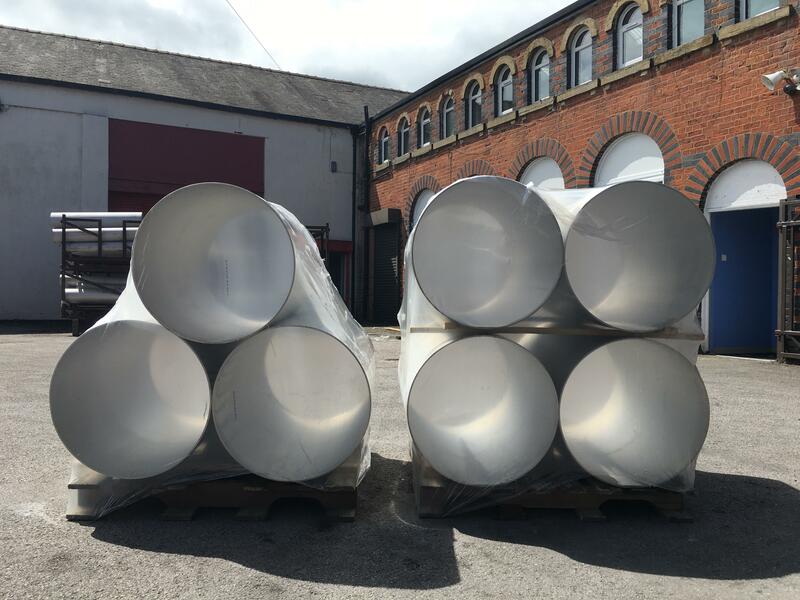 We offer a Prompt and Professional response to your Stainless Steel Pipe Enquiries and Orders and look to save you money and avoid waste by supplying “Cut Lengths” of Pipe. We Provide the “Correct Materials Delivered on Time” with Full supporting documentation, against all your Purchase Orders. We offer our customers access to the widest stock range of Seamless & Welded A312, A358 Class 1 & A790 pipe in the UK, with Nationwide Next Day Deliveries, and utilising the European Pallet Network Fast Deliveries anywhere in mainland Europe. 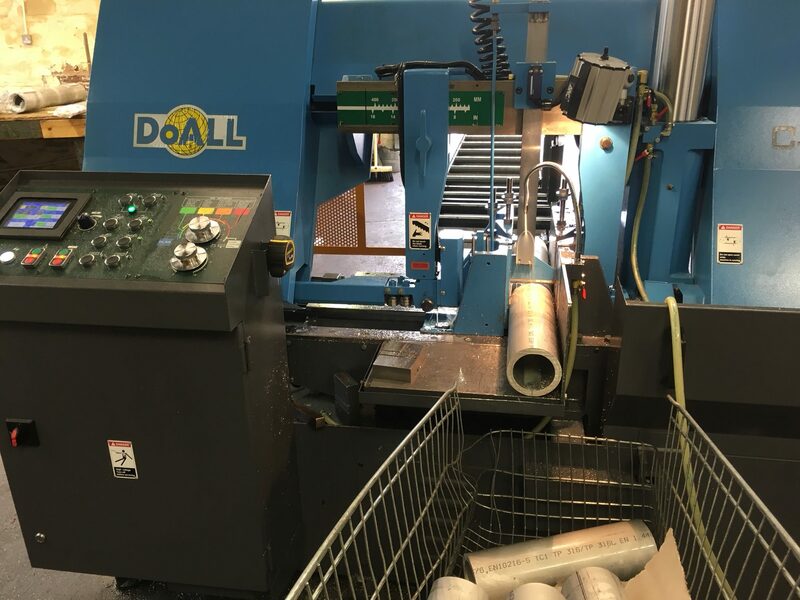 Offering cut lengths of pipe from 1/8”NB up to 30”NB in Grades 304L, 316L & UNS31803 thus avoiding the waste involved in buying Full Lengths. 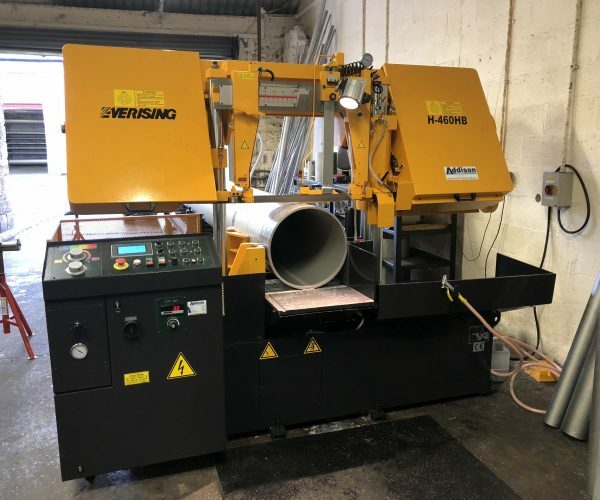 Using our wealth of knowledge and extensive supplier base we are able to source special items on quick deliveries to your specific requirements.All our products are fully certified, with full traceability on cut to length pipes. PipeXtra is a company whose fundamental Commitment to Quality of Service enabled it to gain accreditation to BS EN ISO 9002 during its first trading year 1995, and is now accredited to the latest revision – BS EN ISO 9001 : 2015. Click to Download our latest certificate. Ask a member of our sales team about our Next Day Delivery Service. Within reason utilising a network of reliable courier services we aim to deliver your goods to your door within 24hours of order, anywhere in the UK and utilising the European Pallet Network Fast Deliveries anywhere in mainland Europe. From cut pieces to 6 metre lengths, when your job depends on a quality service rely on PipeXtra to deliver on time, every time. 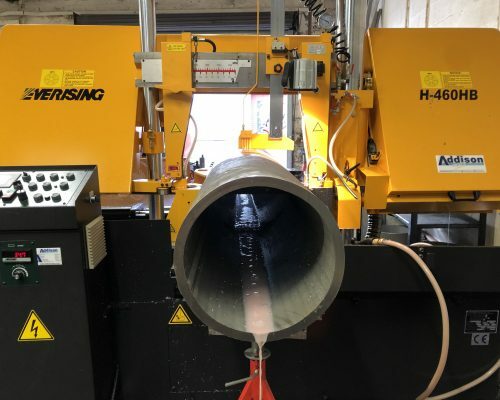 PipeXtra offers a Prompt and Professional response to your Stainless Steel Pipe Enquiries and Orders and looks to save you money and avoid waste by supplying “Cut Lengths” of Pipe.